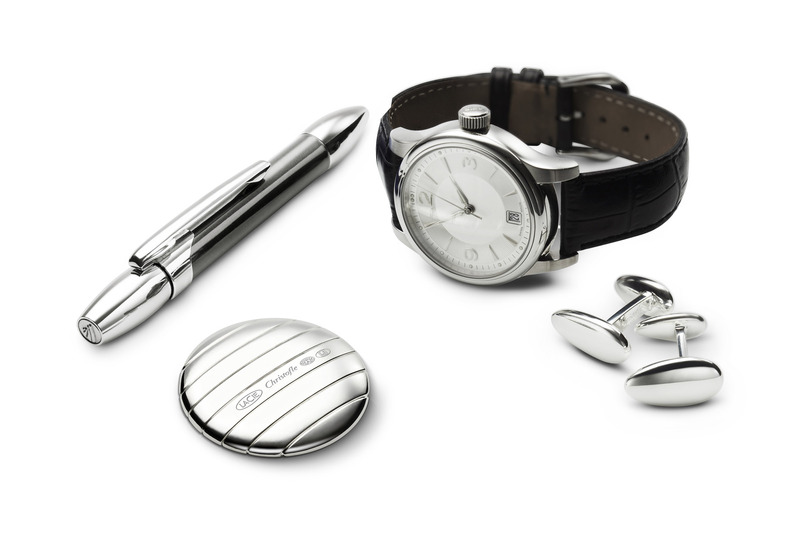 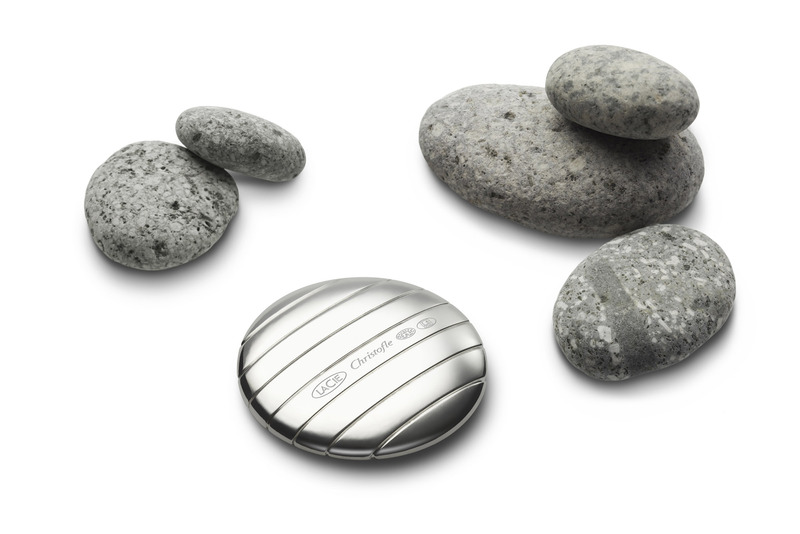 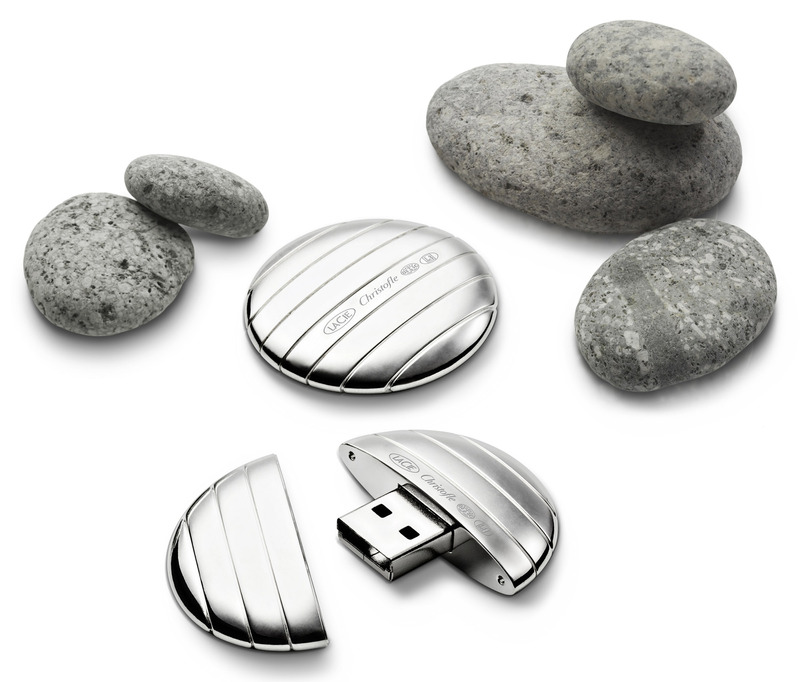 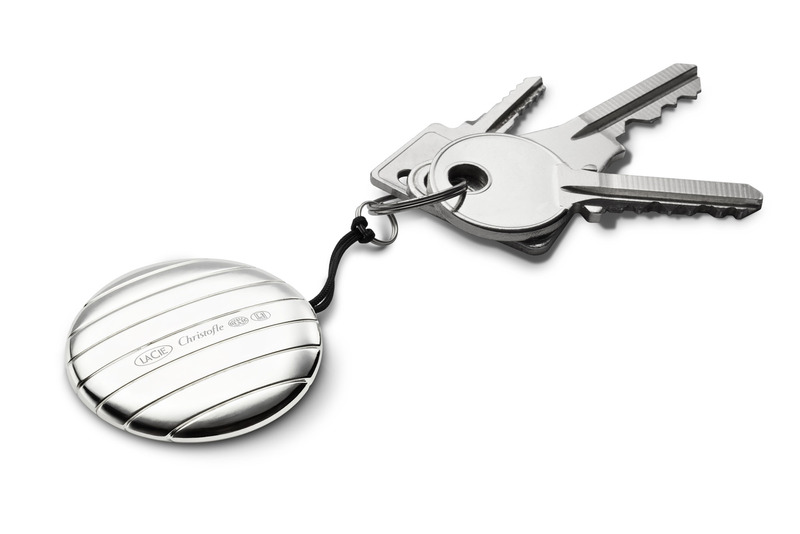 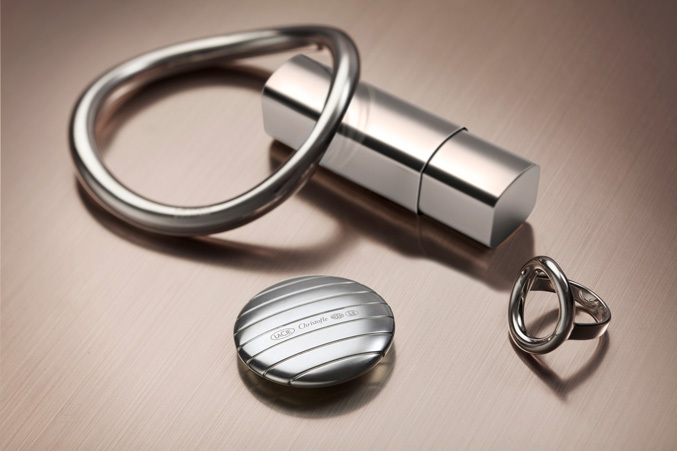 The first product for 2011 by LaCie comes in collaboration with Christofle, it is a luxury silver-plated flash drive in the shape of a pebble. 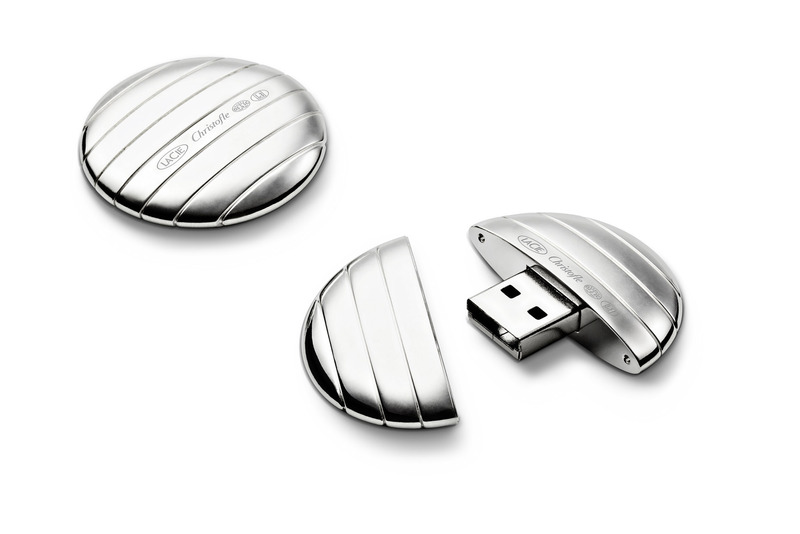 Lacie says that the Galet USB is hand-crafted in France and each piece is individually plated with precious silver through Christofle’s 150 year-old silvering process. 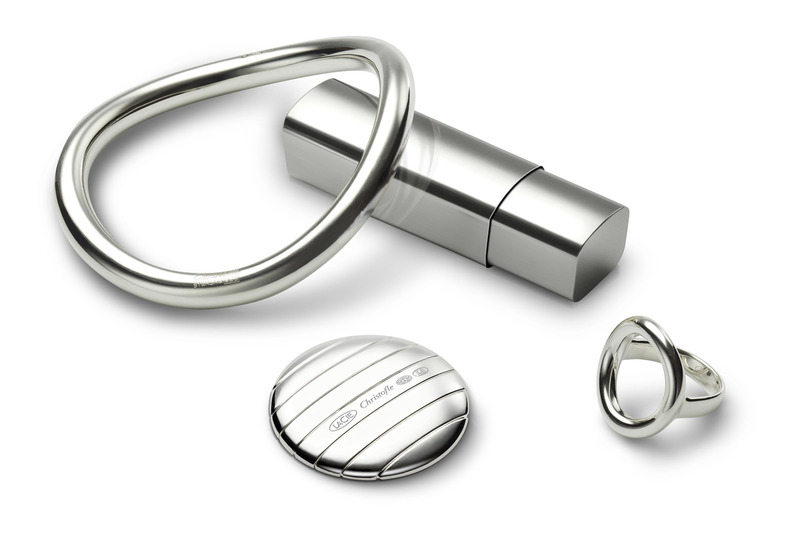 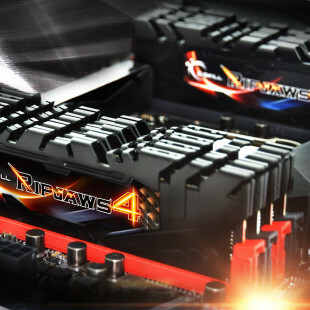 It measures 80 x 38 x 9 mm, weighs 38 g and comes in “charming gift box”. 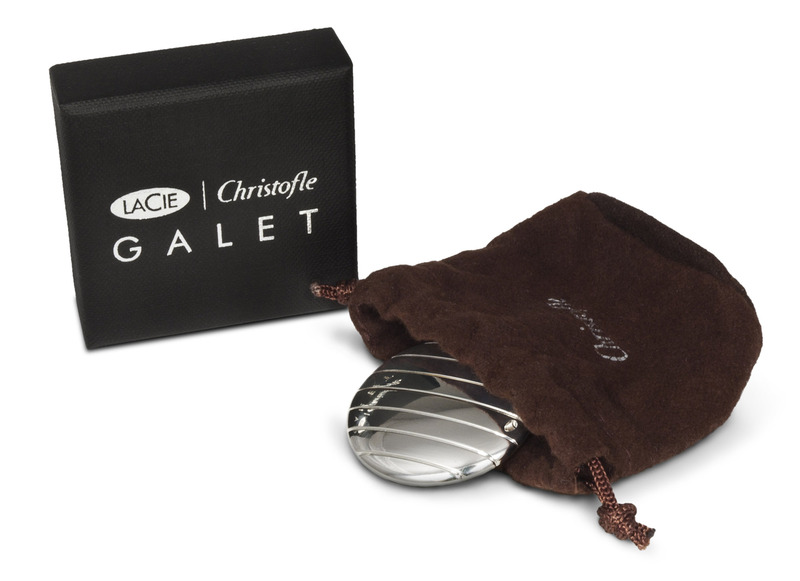 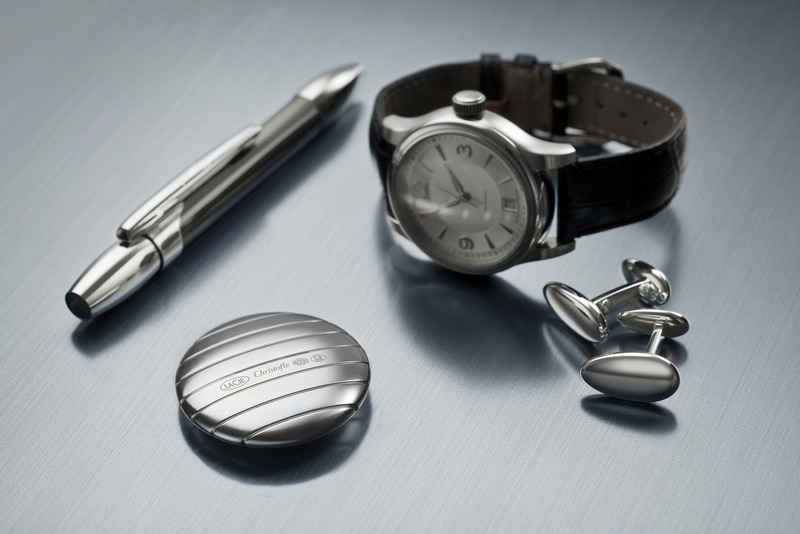 The Galet is available in 4GB for $130 in Christofle boutiques worldwide, as well as the LaCie Online Store.